Building brands requires a lot of heavy lifting. That’s why we engineer EuroArt Plus to take some of the weight off customers’ shoulders. It has the brawn to make an impact at an unbelievable price. The paper’s bright shade and ultra-smooth surface ensure that color pops right off the page, creating an incredible visual experience. 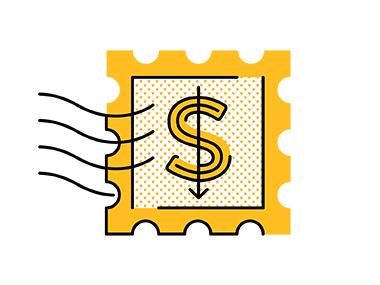 And its substantial heft means more efficient printing to maximize uptime—providing real cost savings for printers. EuroArt Plus is the smart choice for impressive performance. 1. Bulk without the burden. EuroArt Plus now allows customers to make an even stronger statement. We’ve increased its bulk, guaranteeing a 7- and 9-point caliper on covers, and interior stiffness that makes it perfect for printing attention-grabbing direct mail pieces and brochures at a lower cost. What’s more, the extra bulk doesn’t require extra budget. In fact, higher bulk may provide an opportunity to reduce basis weight—making it more cost effective for the customer. Get paper with the shade and shine to radiate a more refined feel. EuroArt Plus presents a sophisticated blue-white shade and high brightness, allowing the printer to produce superior color vibrancy that makes messaging stand out. And, the paper is multi-coated to create an outstanding print surface quality that makes for remarkable image fidelity—and a positive impression. 3. Less downtime, more delivery. More productivity means more opportunities to perform—and EuroArt Plus is engineered to provide outstanding on-press efficiency. The paper is also designed for quick ink dry—as fast as 15-20 minutes, a fraction of what it takes competitors whose drying times may reach up to an hour. 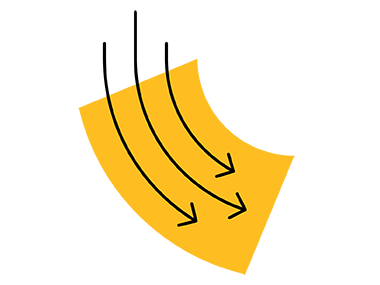 Furthermore, EuroArt Plus is formulated to reduce occurrences of cracking during folding and binding operations. 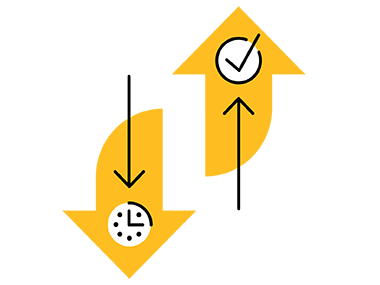 These qualities help decrease downtime, allow quick backup and keep the pressroom productive. For a message with heft, you need a paper with the same. 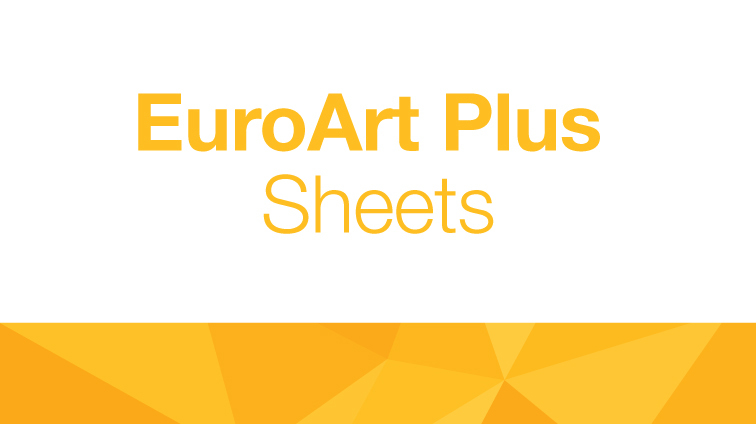 EuroArt Plus Sheets offers just that, a difference you can both see and feel. 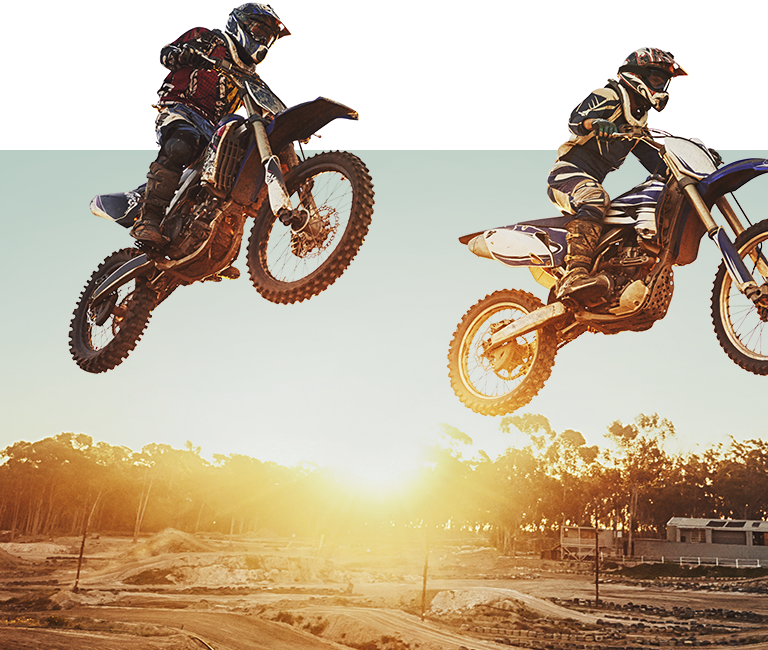 A gloss finish provides high image intensity and crispness that makes it feel like your brand is jumping off the page. One watch out: the ultra smooth surface of gloss tends to create glare, which can make long-form content difficult to consume. Both sleek and almost polished to the touch, gloss finishes give audiences a sense of stylish quality. A silk finish exudes sophistication and refinement. Good ink hold-out allows for a true dot, low bleed and low absorption into the paper. Silk finishes also offer high readability and create soft, rich images that add a sense of warmth and familiarity. With a proprietary micro-embossed surface, our silk finish provides a smooth, uniform experience that feels both cultivated and inviting.